The periodic table could be getting a little bit bigger very soon. Scientists in Germany say they have managed to create several atoms of element 117, which is currently dubbed Ununseptium until it is given an official name. Element 117 was first reported by a Russian-US team in 2010 at the Joint Institute for Nuclear Research in Dubna. An element can only be confirmed as part of the periodic table, after subsequent independent tests corroborate the same result. Now, following the experiment at the GSI Helmholtz Centre for Heavy Ion Research in Darmstadt, Germany, the confirmation needed looks as though it has just been found – as several atoms of the heaviest metal have been recreated. "This is an important scientific result and a compelling example of international cooperation in science, advancing super heavy element research by leveraging the special capabilities of national laboratories in Germany and the US," Oak Ridge National Laboratory director Thom Mason said. It got the name element 117 because it is an atom with 117 protons in its nucleus. It was previously one of the missing elements from the periodic table. Ununseptium is very unstable because of the large amounts of protons it contains. These superheavy elements, which include all elements beyond atomic number 104, are not found naturally on Earth and therefore have to be created synthetically in a laboratory. “The successful experiments on element 117 are an important step on the path to the production and detection of elements situated on the 'island of stability' of superheavy elements,” Horst Stocker, scientific director at the GSI Helmholtz Center for Heavy Ion Research, said in a statement. Uranium is the heaviest element, which can be found naturally and it has 92 protons. However, scientists can create heavier elements by adding extra protons to the nucleus. Researchers have been looking to push the boundaries to see just how heavy an element can be made. 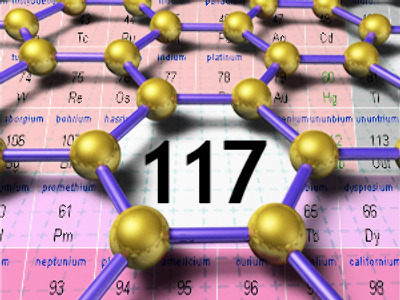 The next step for element 117 to be added to the periodic table is for the International Union of Pure and Applied Chemistry to examine the new data and determine whether it provides sufficient evidence to say that element 117 has been discovered. 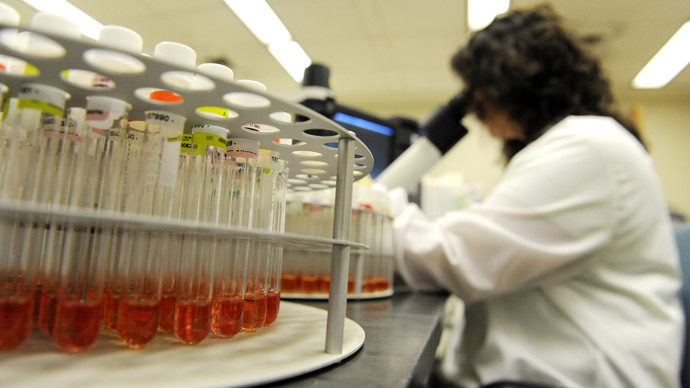 IUPAC will then determine which institution will be able to name the new element.